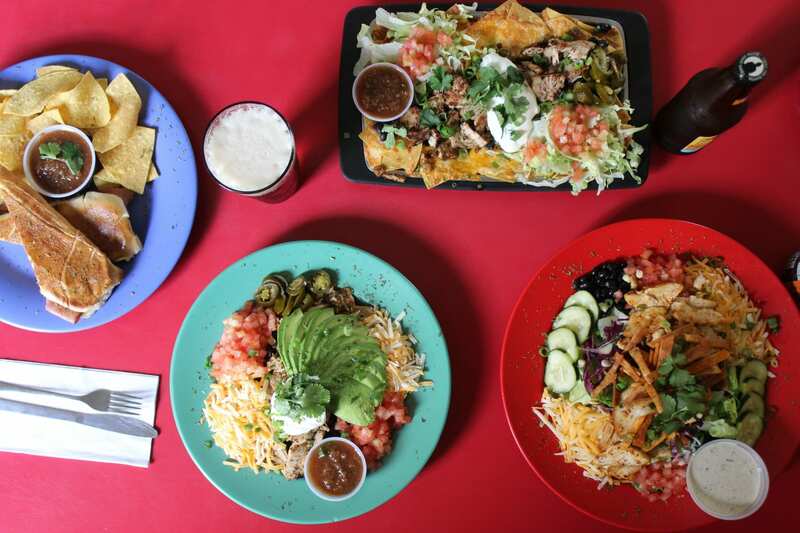 If you are looking for a unique blend of Tex-Mex, vegetarian and Caribbean taste in one multi-cuisine restaurant, you are exactly where you should be. 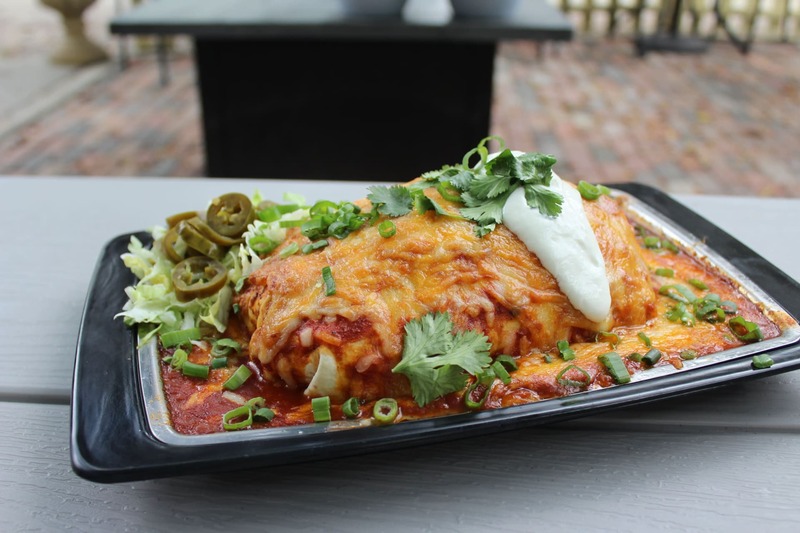 Recognized as a gem that sits in the heart of St. Augustine, The Back 40 Urban Café serves authentic dishes that simply puts a smile on everyone's face. Guests of all ages take the time to come and find us here in our quaint, yet fully appointed space, to have a taste of great food and fantastic dining experience. 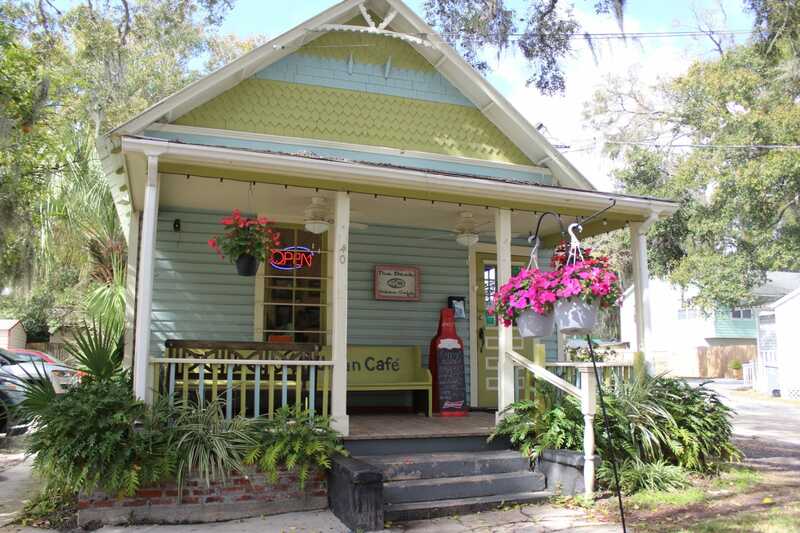 The Back 40 Urban Cafe has been satisfying the cravings of local foodies and tourists in St. Johns County for over a decade and we continue to draw food lovers from all over the world. The Back 40 Urban Café is open to walk-ins and reserved guests. We offer take out, table service, and outdoor seating to provide for your needs and preference. We do our best to make you feel at home in our home. Daily from 3:00-6:00 p.m. featuring $3 Tacos and $2 Corona or Modelo. You will find us as a St. Augustine favorite with our unique foods and service. You will find our servers to be the best in St. Augustine, and our Kitchen Managers the most creative in the area, offering daily specials only found at The Back 40 Urban Café. or for reservations of 6 or more!